This is a great village house that has already had a lot of work done on it - just needs finishing off now. 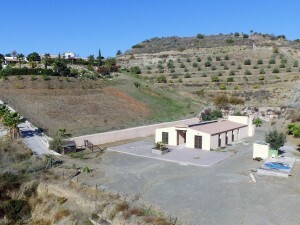 It currently offers 3 bedrooms and a brand new bathroom, sitting and a room ready to fit a kitchen. It has two small cave rooms. There are two small terraces and a patio. 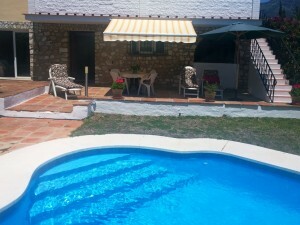 It is in a charming village which is not far from the town of Alcala la Real so a good location as a holiday home too. Lots of character.